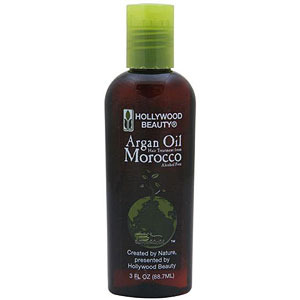 Hollywood Beauty Argan Oil Moroccon Hair Treatment is alcohol free treatment for your hair, it helps stop breakage and repairs split ends, provides intense conditioning, absorbs instantly and leaves no greasy residue. Can be used on damp as well as dry hair. Available at TZ Hair Salon for £5.99.